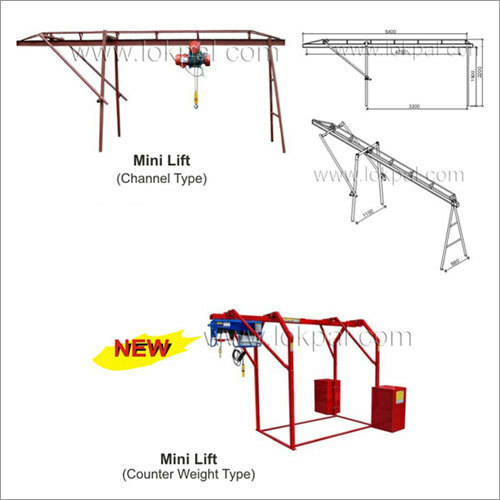 We offer a broad array of building lifts & hoists for diverse construction and industrial applications. 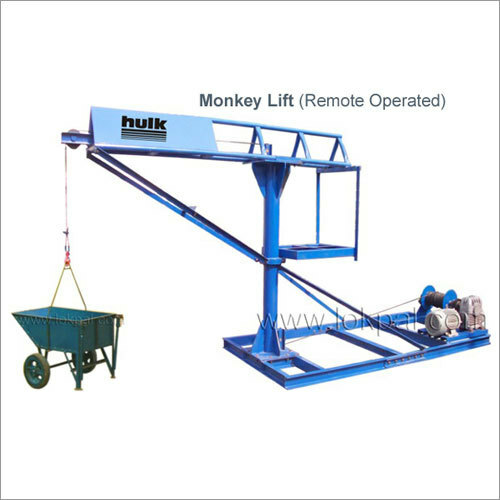 They have perfect load lifting capacities, effective handling of loads and maximum lifting heights. 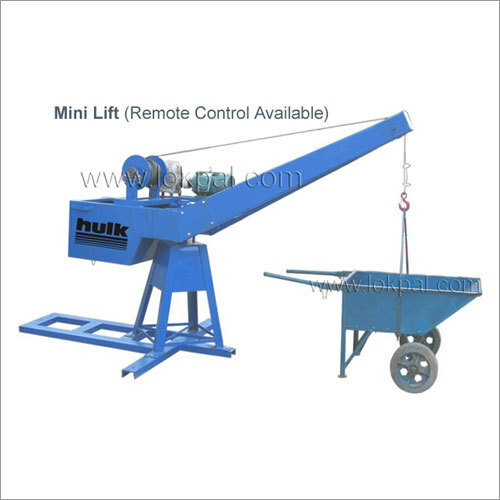 These equipments work well for small as well as large building projects. 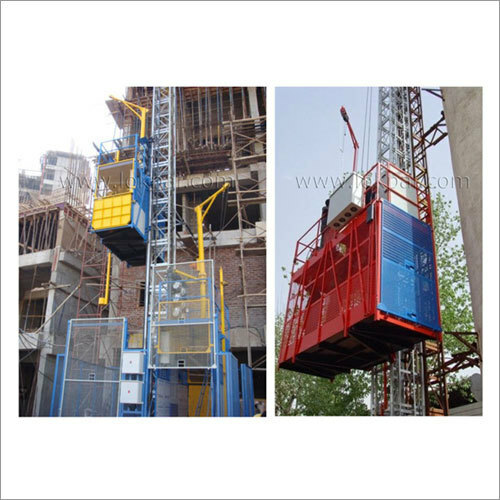 They are applicable in several industries, such as construction, renovation & elevators installation. 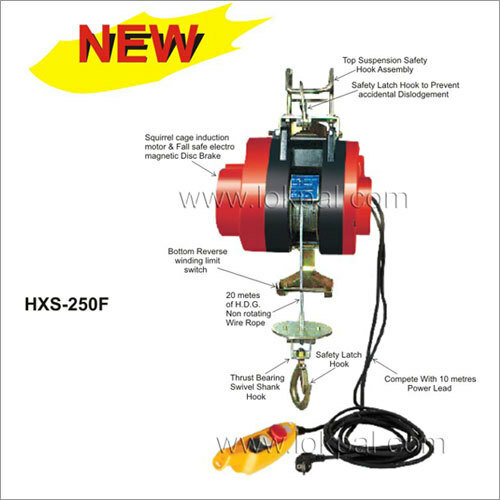 Also, our lifts & hoists comply with statutory safety standards. 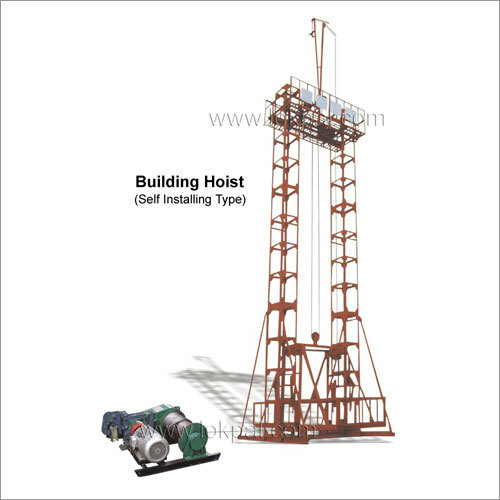 Apart from general buildings, they are utilized in mining well, electric power, oil & chemical industry, etc. 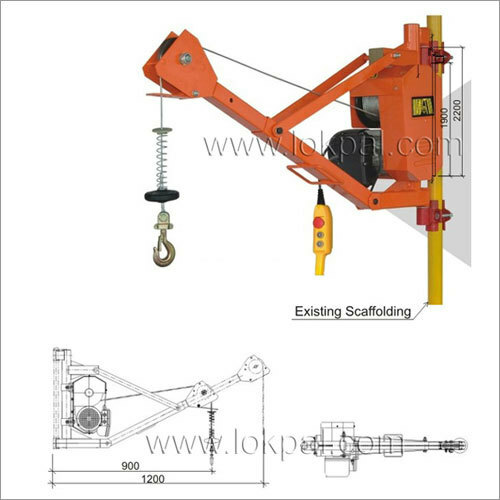 We bring high-tech solutions and machines for tough site conditions. 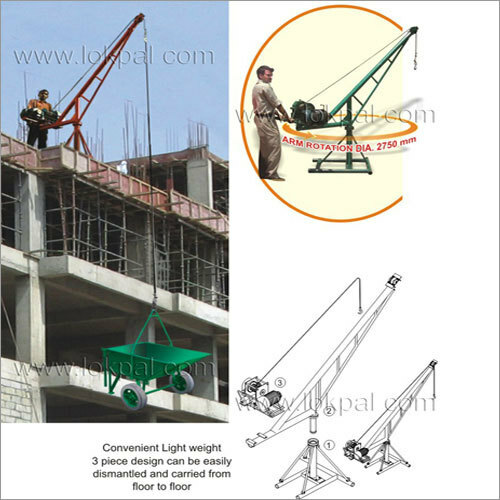 They are engineered to be robust, durable and efficient.